I am very pleased to welcome you to our school website. Whether you are a parent, carer or someone interested in our school, I hope you find our website both interesting and informative. We aim to keep our website as current as possible, but please contact us here at school if you require any further information not displayed on the following pages. 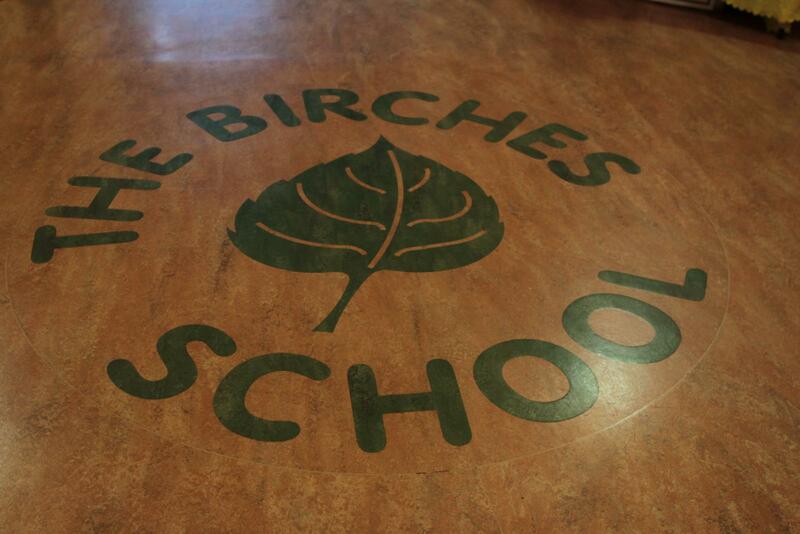 The Birches is a relatively large specialist support primary school based in South Manchester catering for a vibrant population of truly outstanding children. 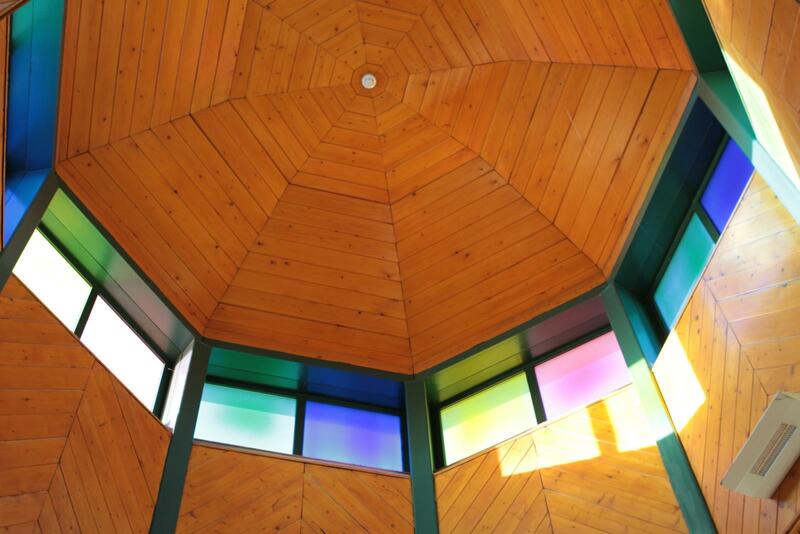 From the very first time I walked through the doors of the school, it struck me how strongly the children are at the very heart of everything that the school does. The children are valued by a dedicated multi-disciplinary team of staff who will always go the extra mile. Through this highly experienced team, and excellent school resources, we are able to provide a challenging and rewarding learning environment for all of our individual pupils. One in which we can nurture them, to ensure that they grow, learn and develop in a safe, secure and caring environment. I hope that our pupils are happy and every one is supported to reach their full potential whilst they are here with us at The Birches. We can only fully do this, by working in partnership with parents, carers and families to make a truly inclusive school community. I hope that our website serves to give you some insight into a school where all stakeholders put real value in each other and aim to work together and achieve together! Please join Peggy Parker, our Parent Support Advisor, for Parent/Carer Drop in and Support sessions every Thursday 10-11.30am. Everybody Welcome! OUR MANCHESTER, DISABILITY JOBS FAIR is on 25th March at 10am, click for details!